All aboard, Hello Kitty fans! Japan Railway Co. and Sanrio have launched what may just be the cutest train in all of history – a Hello Kitty themed Shinkansen bullet train! All decked out in bright pink and purple Hello Kitty gear, fans of the Sanrio character are definitely in for a treat! In case you didn’t know, the Shinkansen line of bullet trains are considered to be the fastest in Japan. 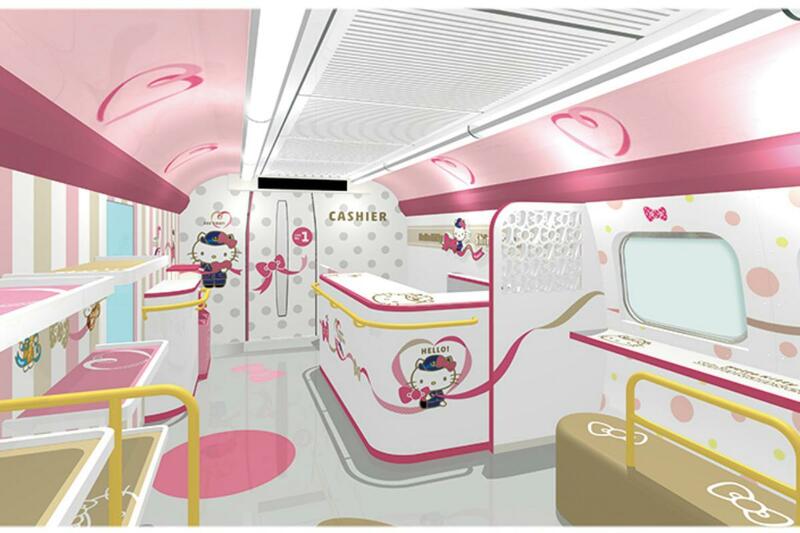 That said, you can expect this Hello Kitty-adorned train to be no different – just a whole lot cuter! 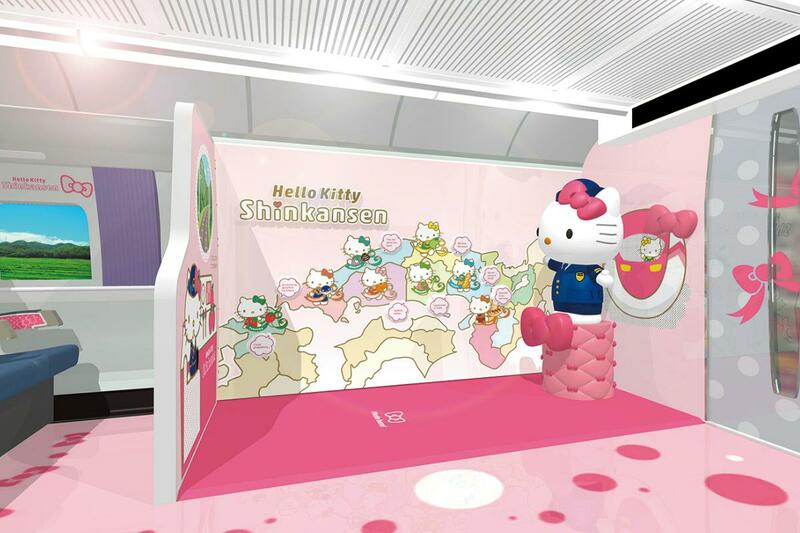 In addition to its charming design, guests will also be greeted with no other than Conductor Hello Kitty herself upon entering the train! 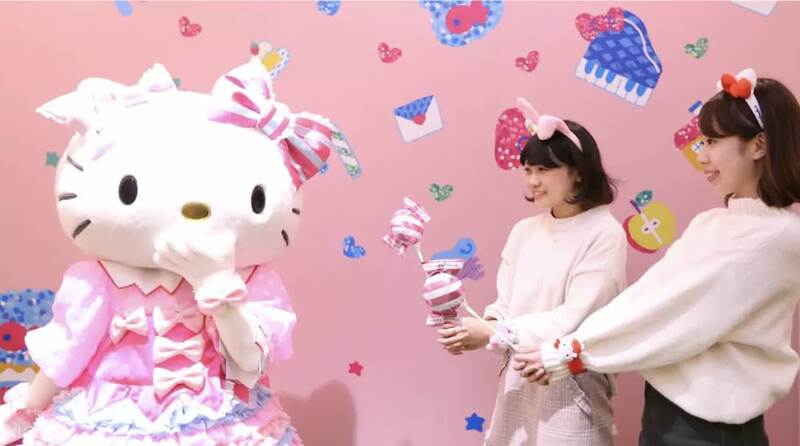 As a cherry on top to this uber cute experience, travelers will also receive special Hello Kitty freebies such as towels, handbags, and stickers! Book your JR Passes today! The Hello Kitty Shinkansen train will be operational starting June 30th until September 30, 2018 only. Since it is on a limited run, the Hello Kitty Shinkansen will operate only once a day, unless stated otherwise. For now, only those traveling between Shin-Osaka and Hakata will be able to avail of this uniquely themed bullet train, but stay tuned for future updates! In case you’re traveling to other Japan regions, we’ve got JR Passes for all your travels, too! If this Hello Kitty themed train isn’t enough to curb your obsession, you can travel to Tokyo and visit Tokyo Sanrio Puroland! Apart from Hello Kitty, you’ll also meet a bunch of other Sanrio characters here, too!